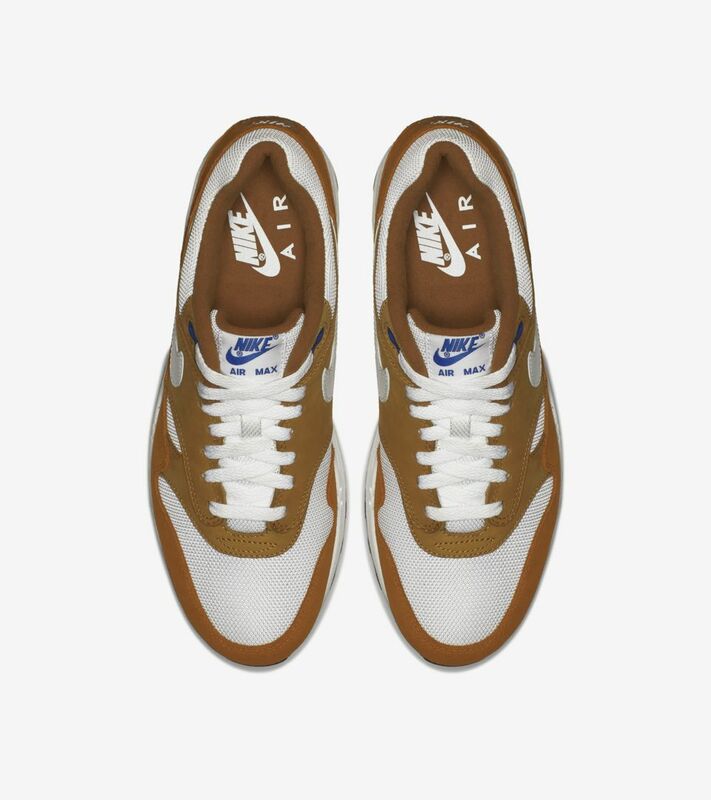 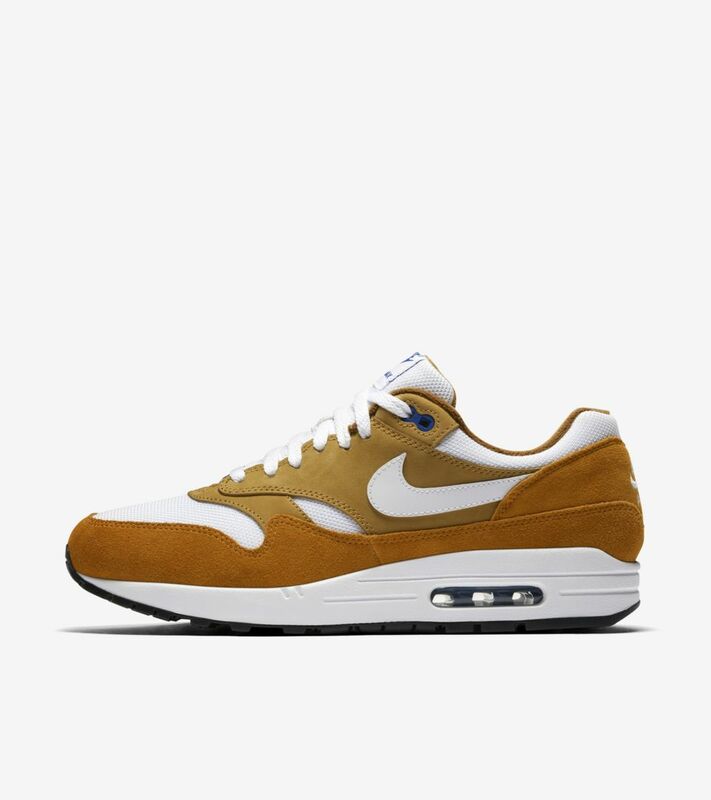 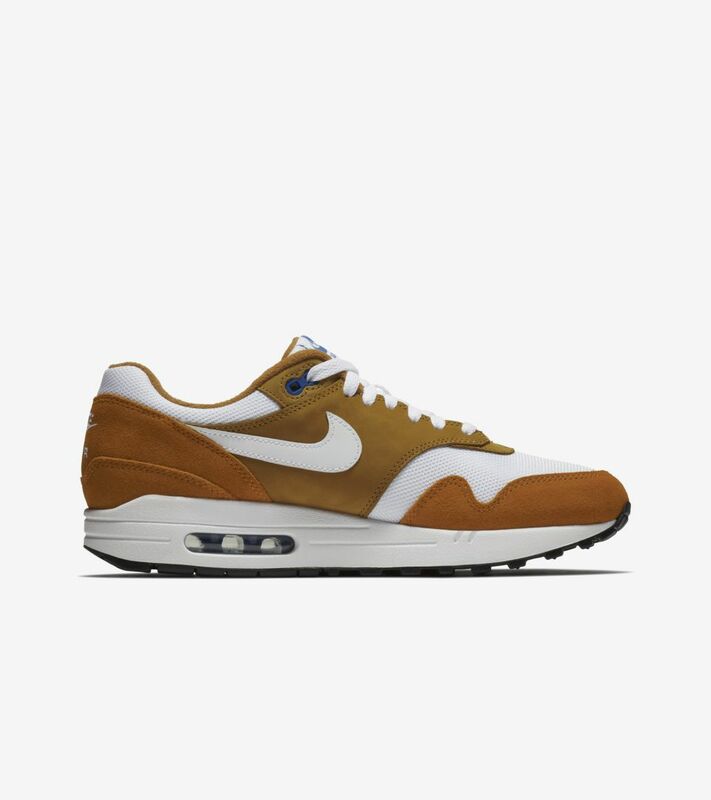 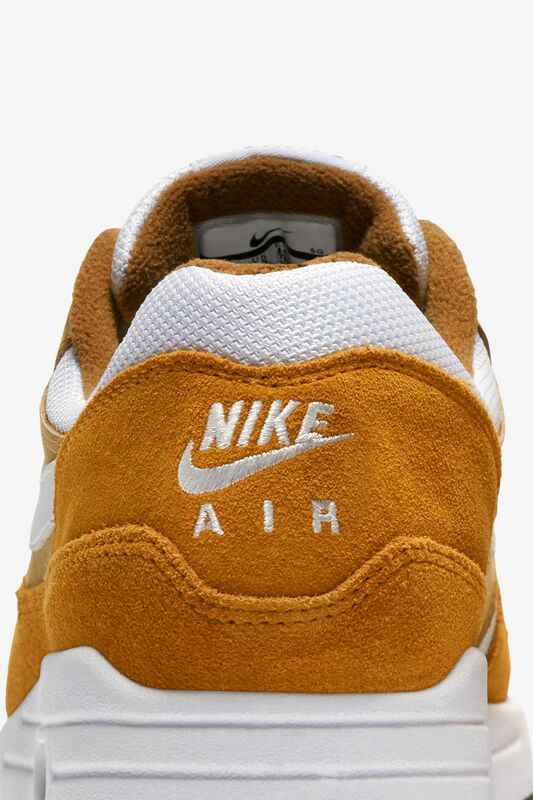 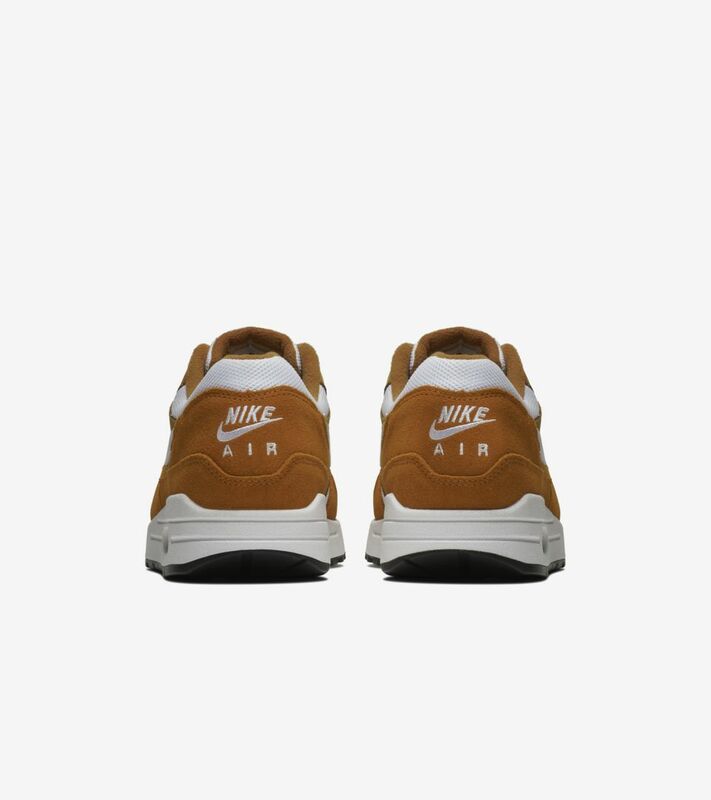 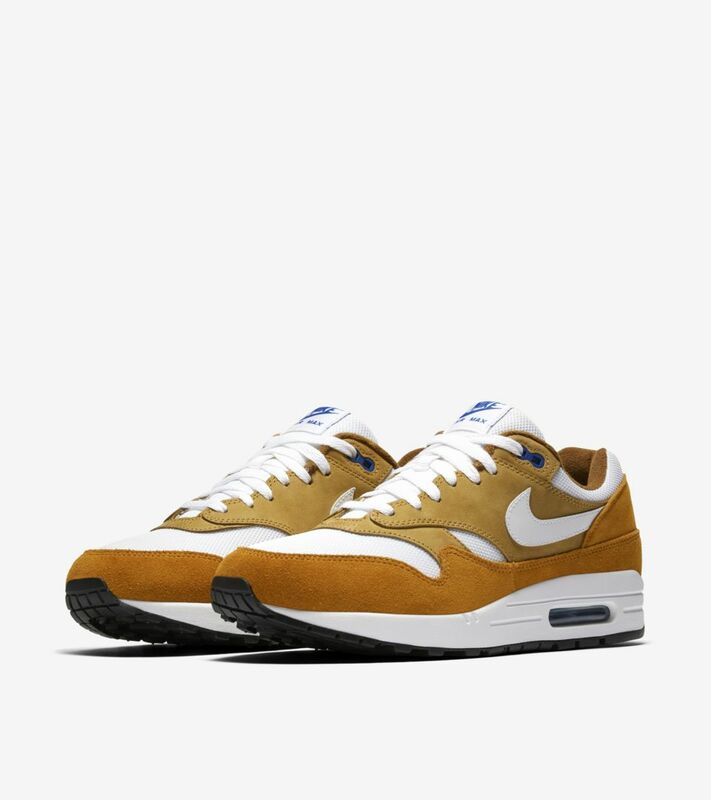 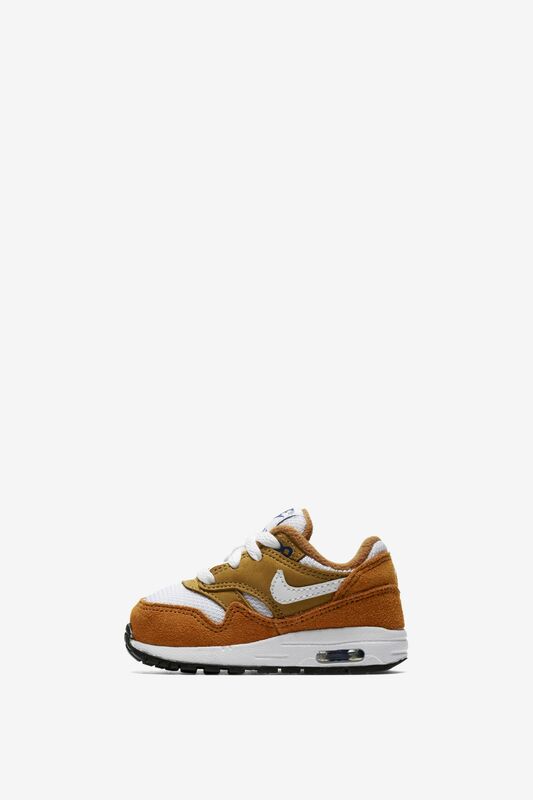 The Air Max 1 “Curry” was served up in 2003, during what was dubbed the “Golden Era” of Air Max 1 due to popular opinion on the sneaker’s appealing shape and choice materials. 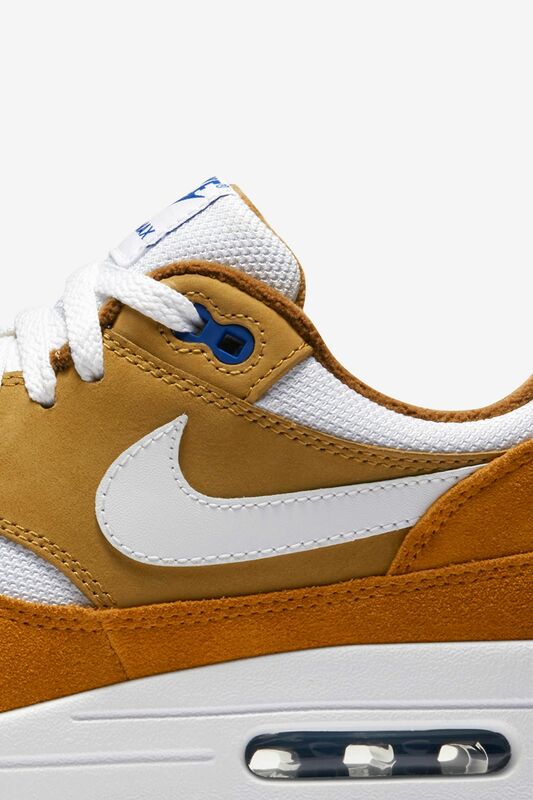 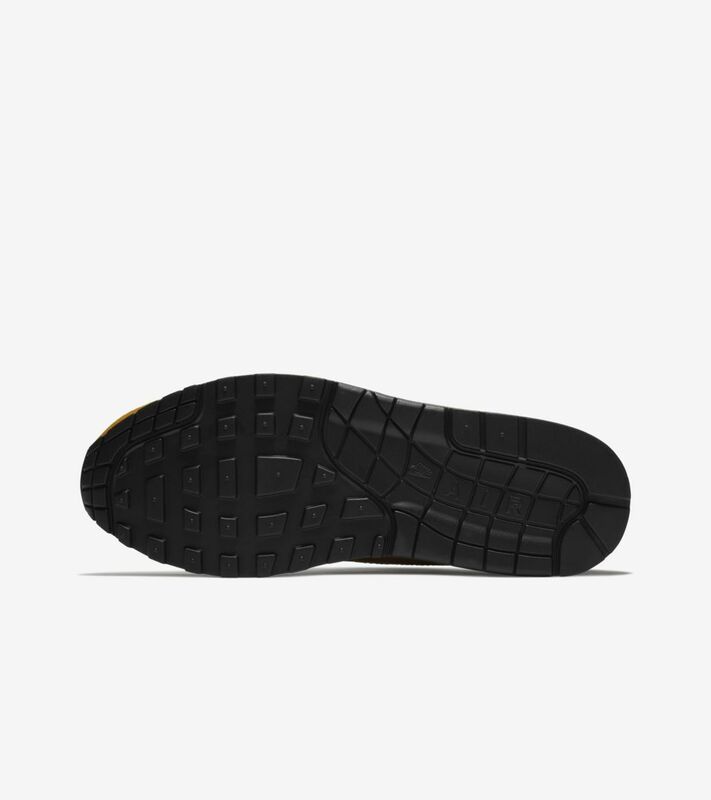 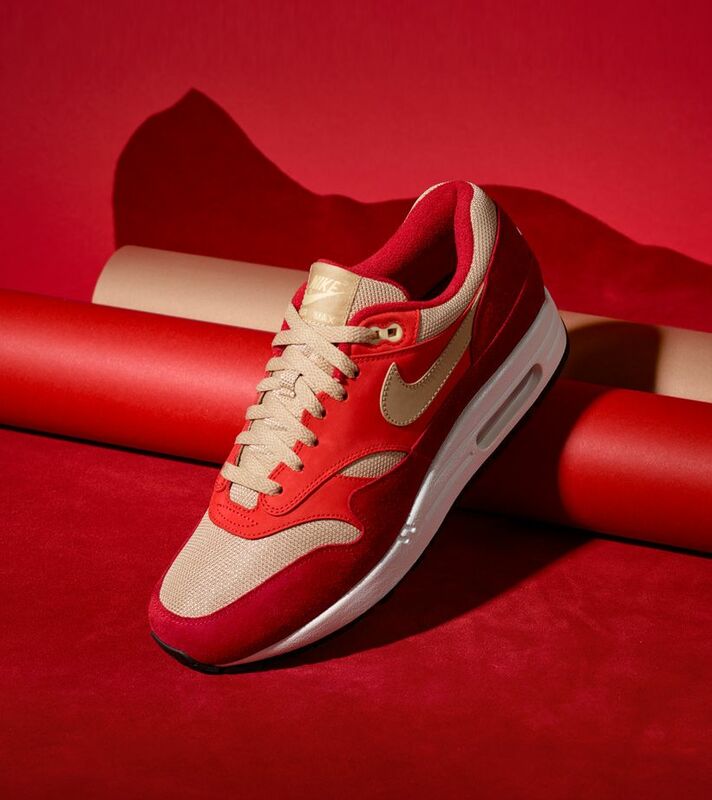 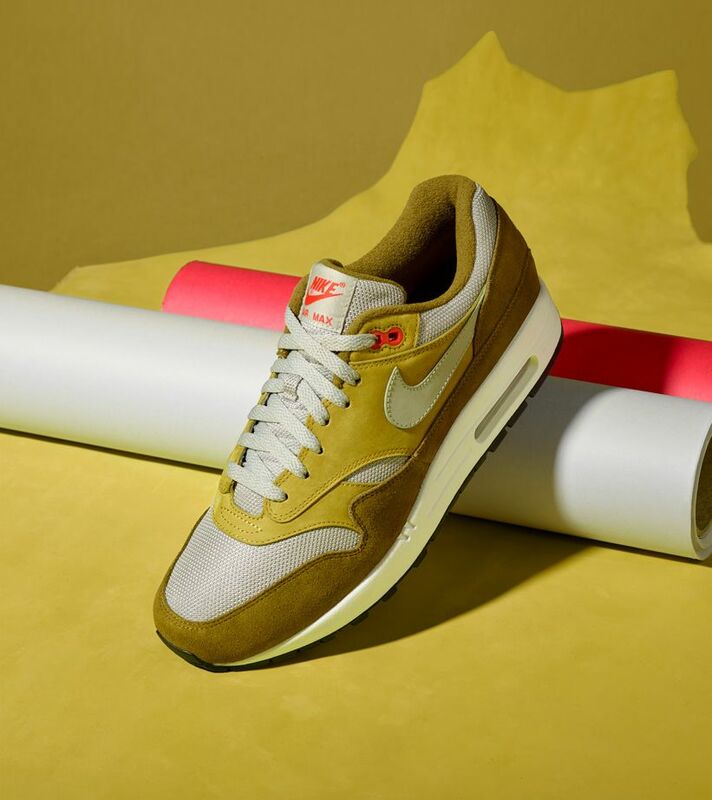 The Air Max 1 Premium Retro gives a hearty nod to the spicy original, adhering to gold standards with a fan-favorite profile constructed from leather, suede and breathable mesh. 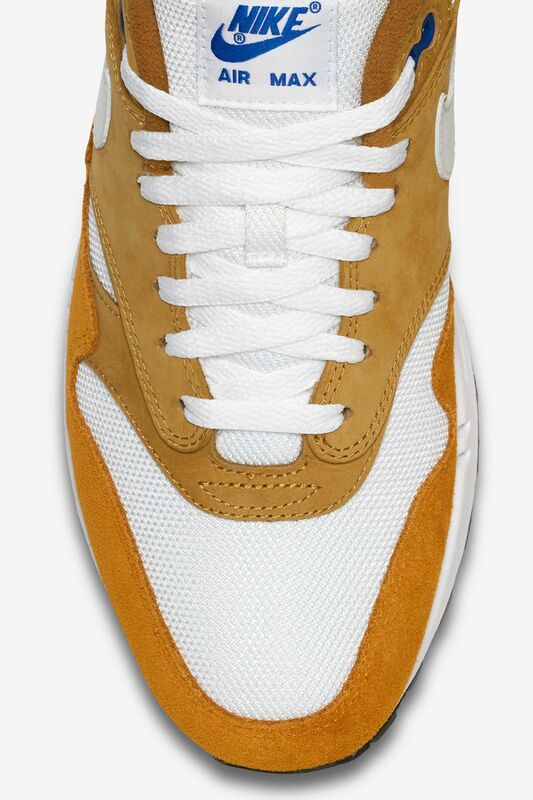 This Dark Curry reboot maintains a comfortable level of heat with the same warm color combination dished up in 2003.